Being sober for eight years, the ‘Chandelier’ hitmaker takes to Twitter to keep herself going. 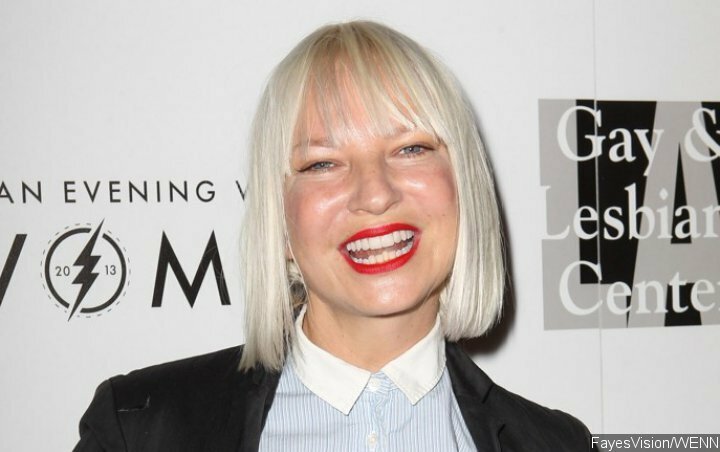 Pop star Sia Furler has shared a note of encouragement while celebrating eight years of sobriety. The “Chandelier” hitmaker took to Twitter on Tuesday, September 11 to mark the poignant anniversary with a brief but touching message. The musician’s sobriety post comes four days after the music world was rocked by the death of rapper Mac Miller, who had also struggled with drug issues prior to his passing on Friday, September 07, aged 26. Remembering the late rapper as “such a genuine person” and “a true artist,” he revealed Miller had been a close confidante when the “Thrift Shop” hitmaker was haunted by his drug demons.